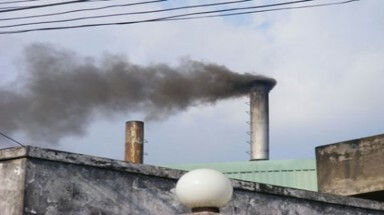 (Tinmoitruong.vn) - The government has told investors not to build coal thermal power plants if they don’t have solutions to treat ash, thus causing pollution. The decision was issued after the Electricity of Vietnam (EVN) invested in the Vinh Tan 2 thermal power plant some months ago. As the coal ash was not treated well, it was dispersed into the environment, causing pollution and threatening the health of thousands of households nearby. 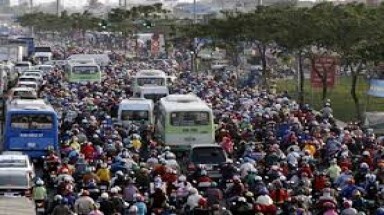 The problem was so serious that hundreds of people in Binh Thuan province intercepted vehicles on Highway No 1 to protest against pollution caused by coal residues. One of the biggest problems of Vinh Tan 2 is that it is located in an area with the strongest wind in the country, an unsuitable position for a coal plant. 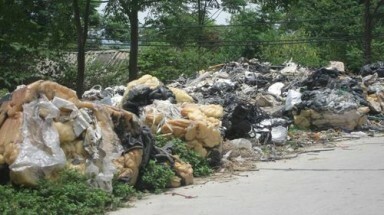 Deputy Prime Minister Hoang Trung Hai has instructed the Ministry of Industry and Trade (MOIT) to ask plants to create solutions on using ash to build rural roads and building materials. 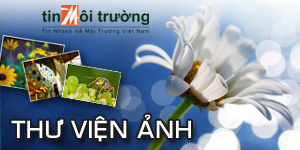 MOIT will focus on plants with pressing needs such as Vinh Tan 2, An Khanh 1, Vung Ang 1, Song Hau 1 and Long Phu 1. Besides EVN, the national oil and gas group PetroVietnam is also developing five coal thermal power projects, each of which has the capacity of 1,200 MW, namely Vung Ang 1, Thai Binh 2, Long Phu 1, Song Hau 1 and Quang Trach 1. 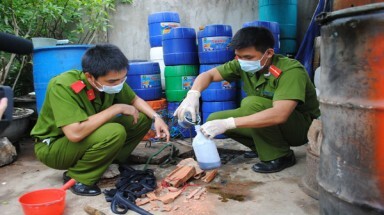 Of these five, Vung Ang 1 in Ha Tinh province has been put into operation. 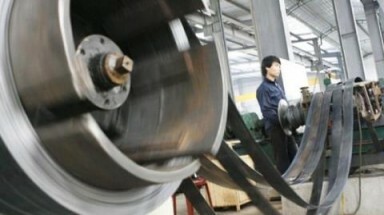 A senior executive of PetroVietnam said that all of its plants use modern coal residue treatment solutions. As coal residues are carried wet, they do not kick up dust, thus satisfying all the environment standards. The plants’ investors all cooperate with local authorities and the Ministry of Construction to consume coal residues. 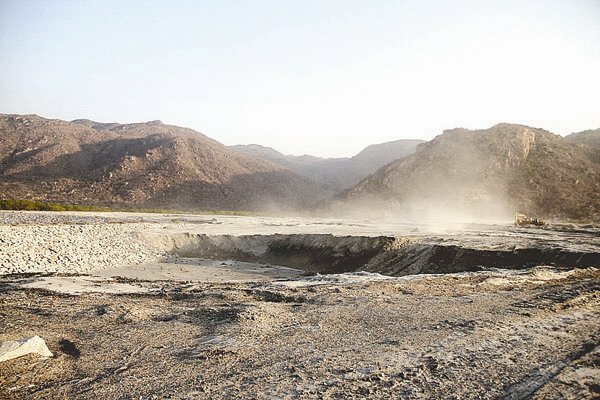 EVN also said it had been applying different measures to treat coal residues – watering ash ground, using cinders discharged during the power generation process to make building materials and reducing storage to minimize the dust dispersion. MOIT has been told to create policies and offer investment incentives to enterprises which use ash to make unburned building materials. 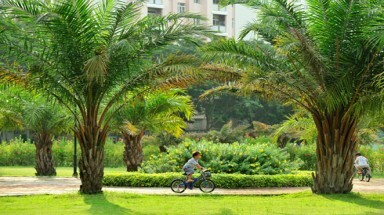 An environmental expert, while applauding the government’s decision to tighten control over the development of coal thermal power plants, noted that Vietnamese would suffer heavily from the ‘thermal power plant syndrome’. Eighteen operational coal thermal power plants have been developed by the Vietnam Coal and Mineral Industries Group (Vinacomin), EVN and PVN. 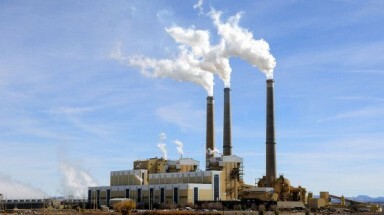 Thermal power plants provide 40 percent of total output of 34,000 MW, while the proportion is expected to increase to 48 percent by 2020 and 52 percent by 2030. (Tinmoitruong.vn) - Vientiane, Lao PDR, 29 September 2016 – The Government of Germany- has granted EUR 2.5 million to the Mekong River Commission to implement its strategic work, including climate change and adaptation, flood and drought management and sustainable hydropower. 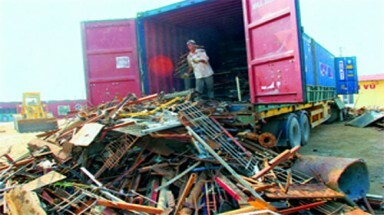 (Tinmoitruong.vn) - Importers have to make a deposit for scrap materials imported from June 15, 2015 as per government decree No 38. This will place a heavy financial burden on enterprises. 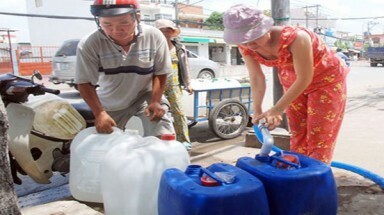 (Tinmoitruong.vn) - Plans to increase water tariffs in HCM City by 10.5 per cent annually in 2015-19 are part of a water supply master plan submitted recently to the city People's Committee for approval by related departments.